Dove men + care Derma+Care scalp Dryness+Itch relief 2-in-1 shampoo + conditioners makes hair stronger and more resilient against breakage. Care makes a man stronger. That's why dove Men+Care Derma+Care scalp dandruff defense 2 in 1 shampoo + conditioner is engineered for men who want to fight flakes and care for their hair. 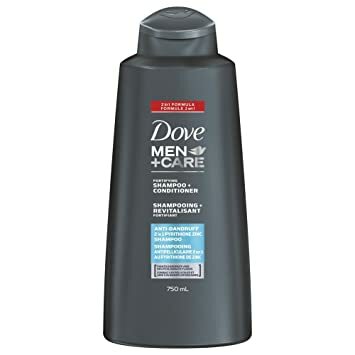 Dove Men+Care Derma+Care scalp dryness + itch relief 2-in-1 shampoo and conditioner is designed specifically for men that want to sooth their dry scalp and also want to experience dandruff relief. Formulated with icy menthol and active Pyrithione zinc, relieves itchiness reinforces the scalp's hydration, and helps eliminate visible flakes. 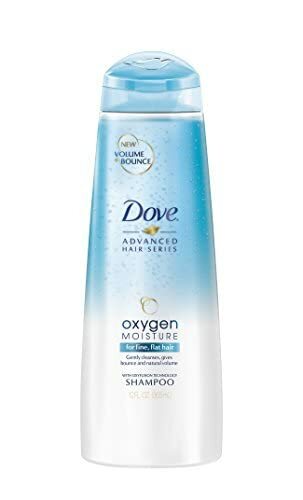 This formula also helps strengthen hair, leaving it visibly healthy, thicker and resilient against breakage, while helping to eliminate visible flakes. It is a dual 2-in-1 formula that functions as a shampoo and conditioner so that it cleanses and conditions simultaneously, leaving men's hair strong and resilient against breakage. It is available in the following size: 355 ml with regular use associated with dandruff.